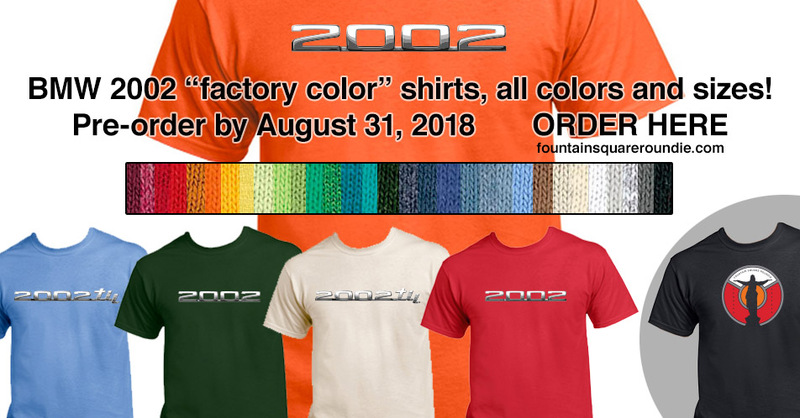 UPDATE: October 1, 2018: Shirts are printed! 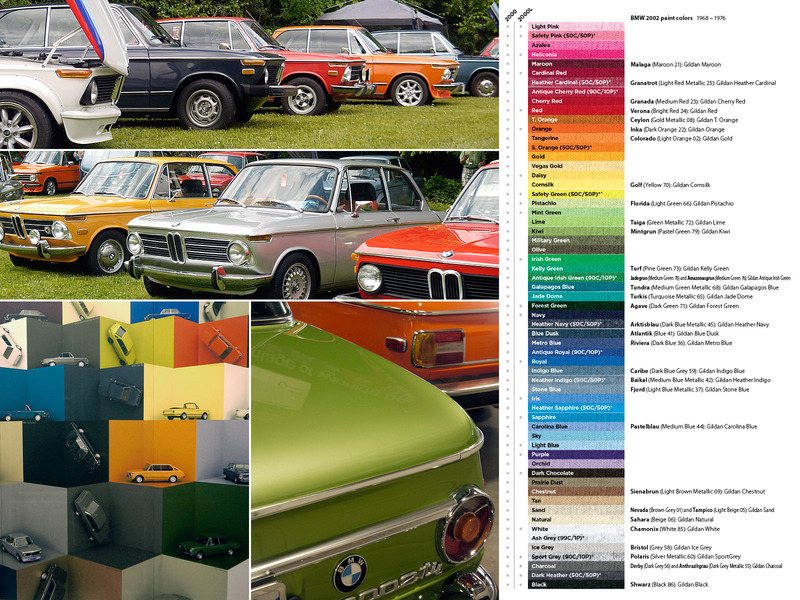 Since BMW 2002 owners take their colors seriously–Verona, Polaris, Inka, Sahara!–we’re offering “factory color shirts.” Proceeds go to purchasing parts for our project car. As a designer, this was a really fun project. Thanks to everyone who helped us match paint colors to shirt colors. And as a web designer, this was my first e-commerce store development–with 516 total pre-order options!